To receive this great product, simply submit your email address and a code will be sent to you. 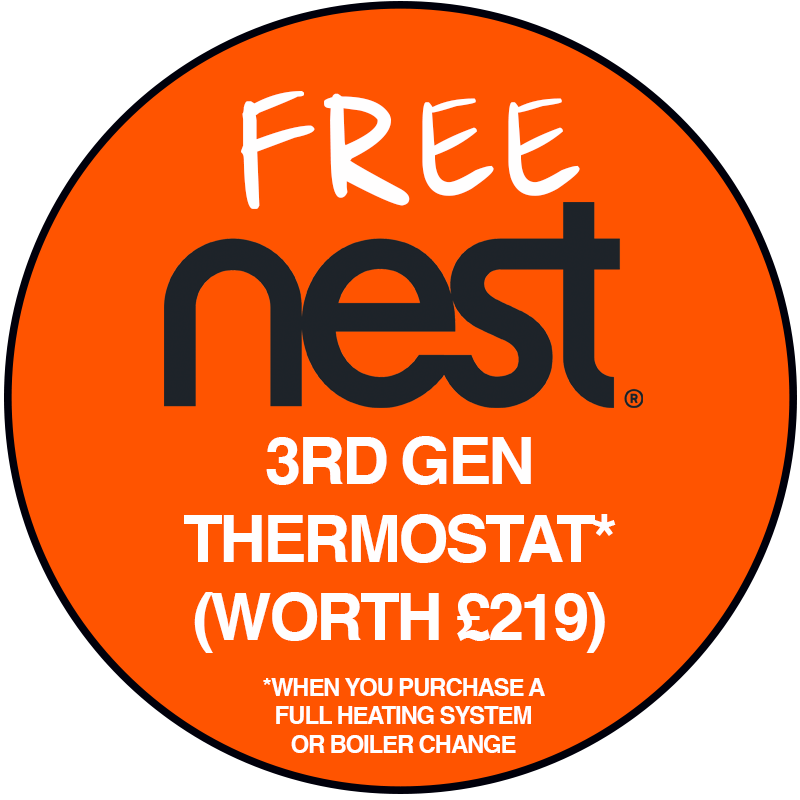 IMPORTANT: Mention the code at the time of requesting a quote and then once you’ve paid for your boiler change or full heating system, you’ll receive the cutting edge, NEST 3rd Gen Thermostat. *No cash alternative is available and the code must be quoted at the time of placing the order. BSW Energy reserve the right to remove this offer at anytime, without prior notification and also reserve the right to change the product for a different brand, model or item of equal value.